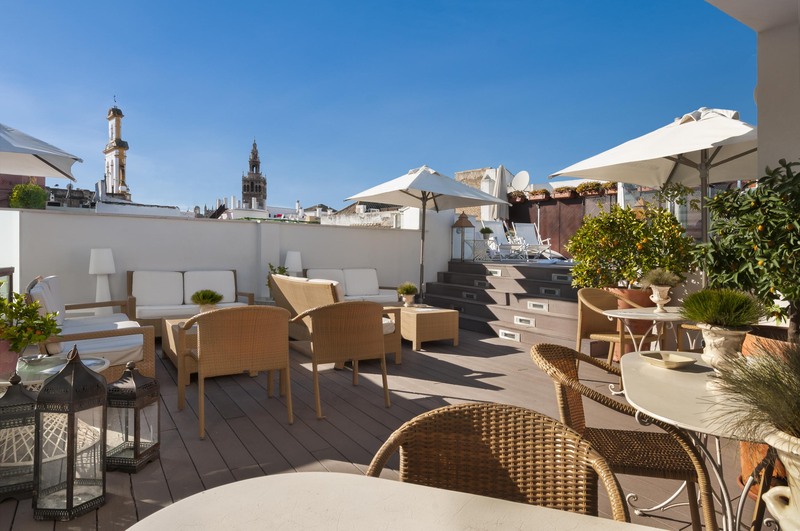 In the heart of Seville,(in the district of Santa Cruz next to the Alcazar, Giralda and the Catedral) there is Hotel Amadeus. 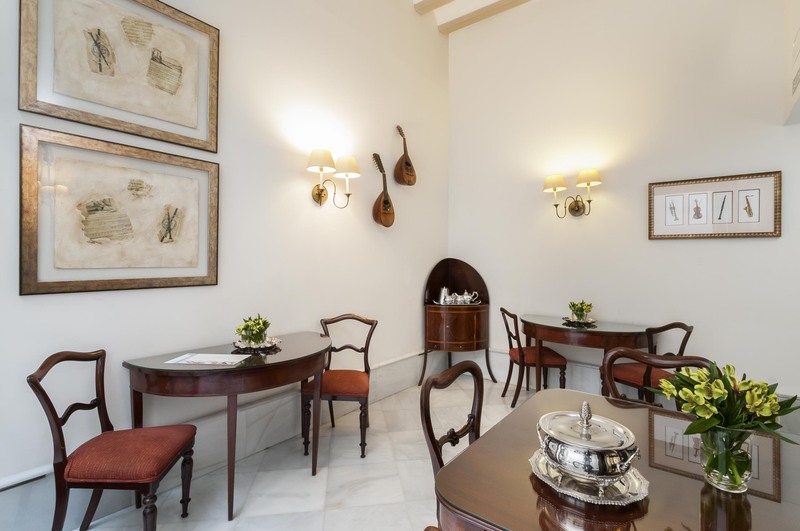 Hotel Amadeus is based on the theme of classical music, where magic, comfort, hospitality and culture combine. 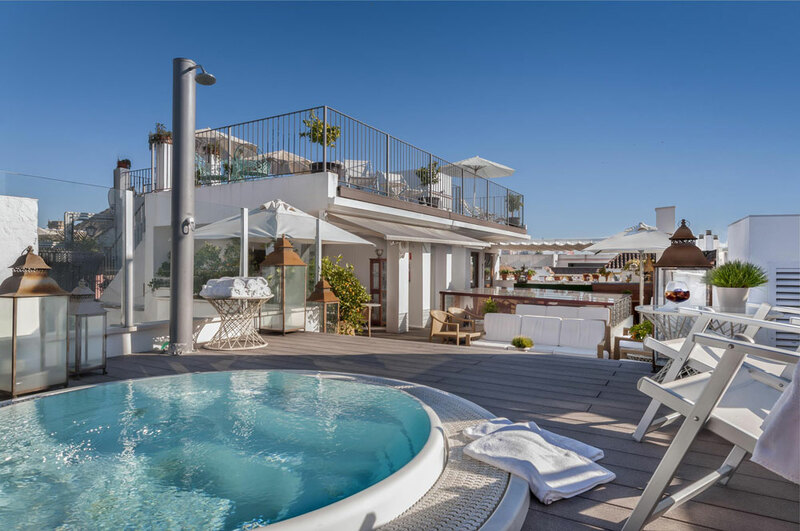 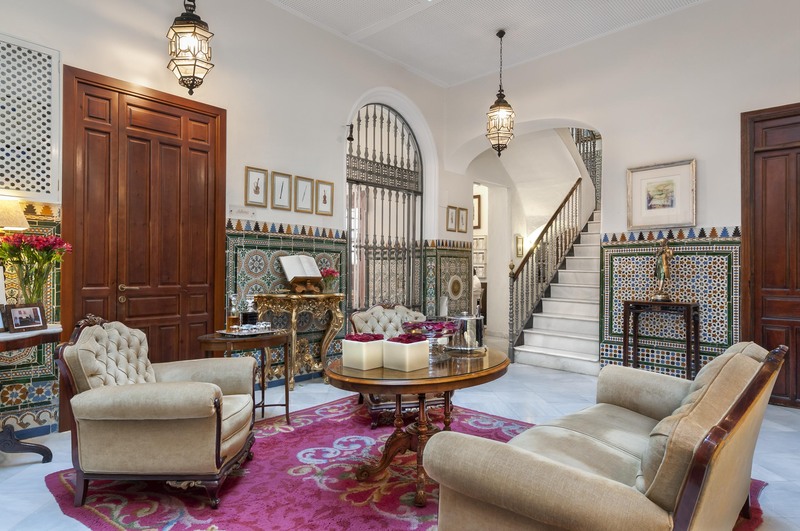 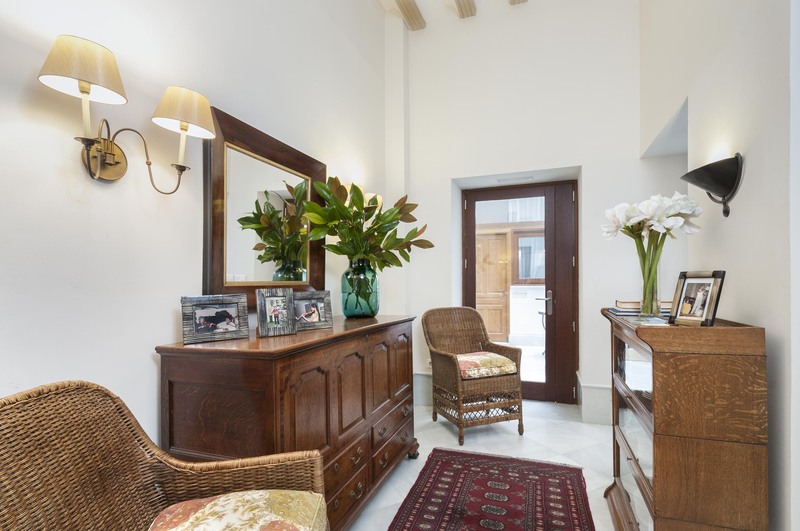 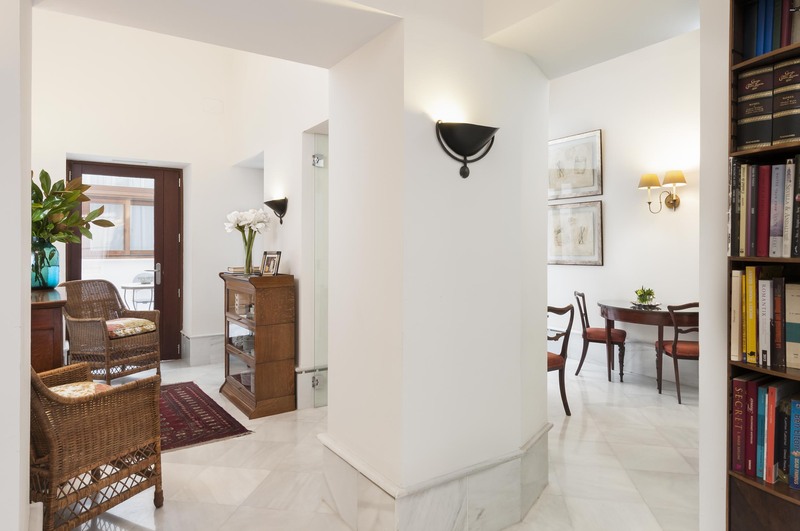 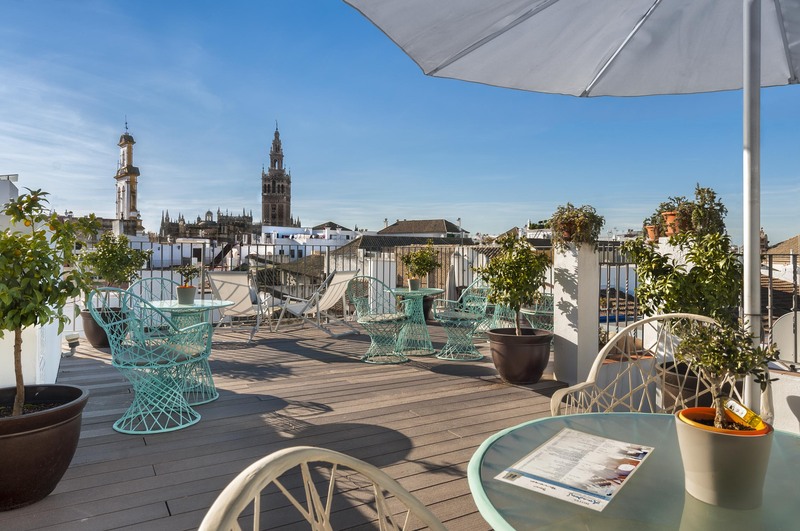 An old mansion style patio of the XVIII century is adapted into a hotel which is maintaining and respecting the Sevillan style as much as possible. 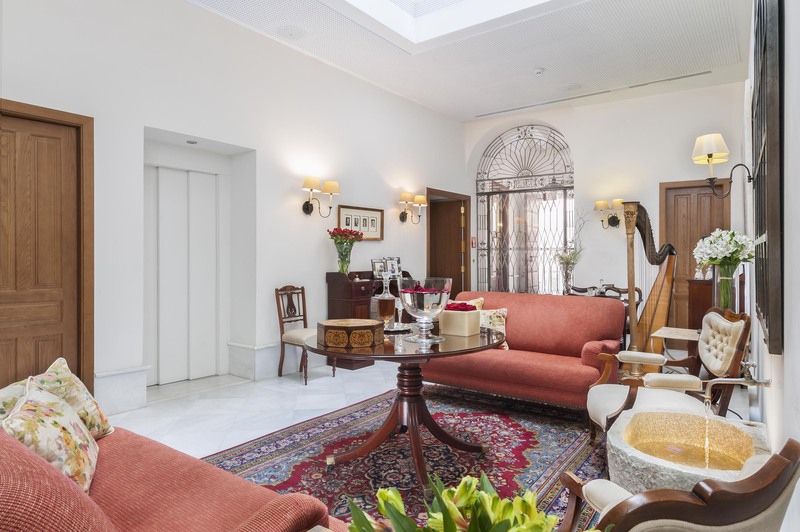 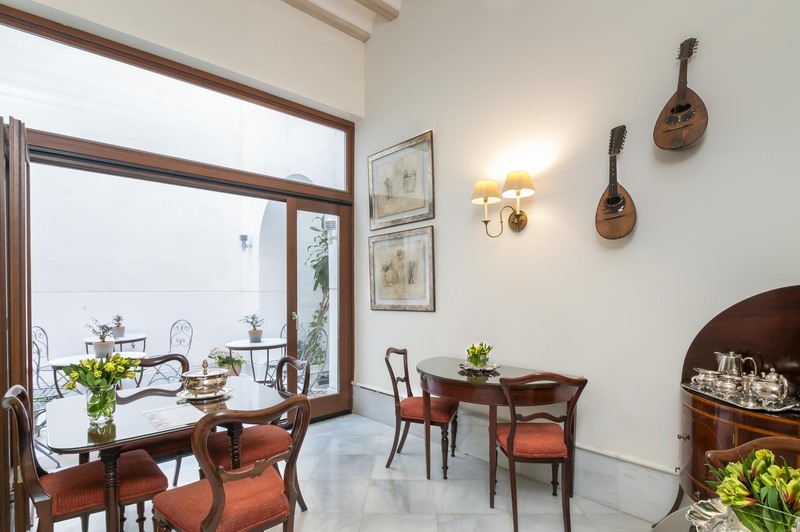 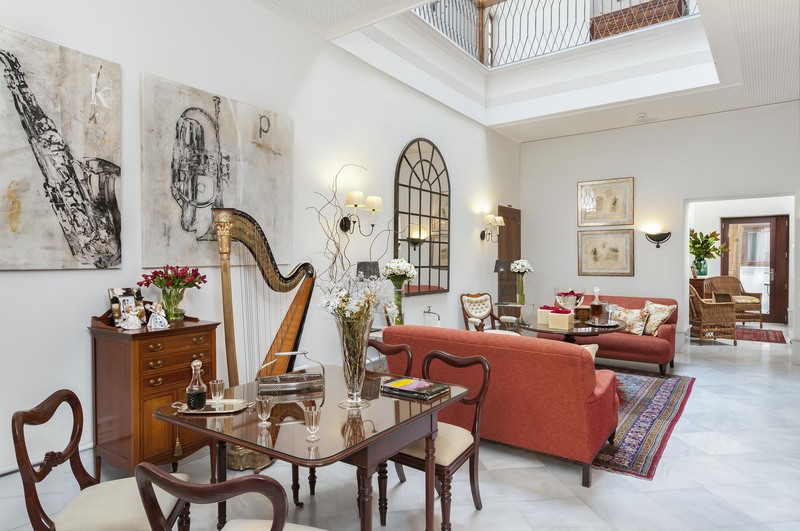 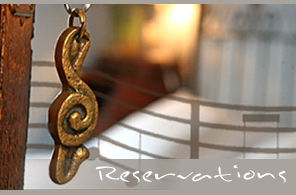 You feel like home in the charming rooms of this precious musical hotel at the center of Seville. 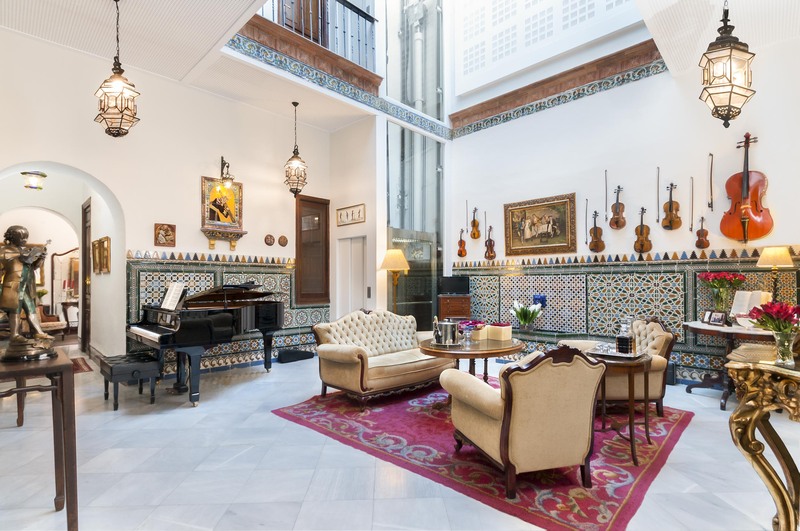 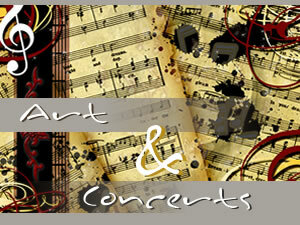 In the central patio, you will find all types of musical instruments which you will be able to play. 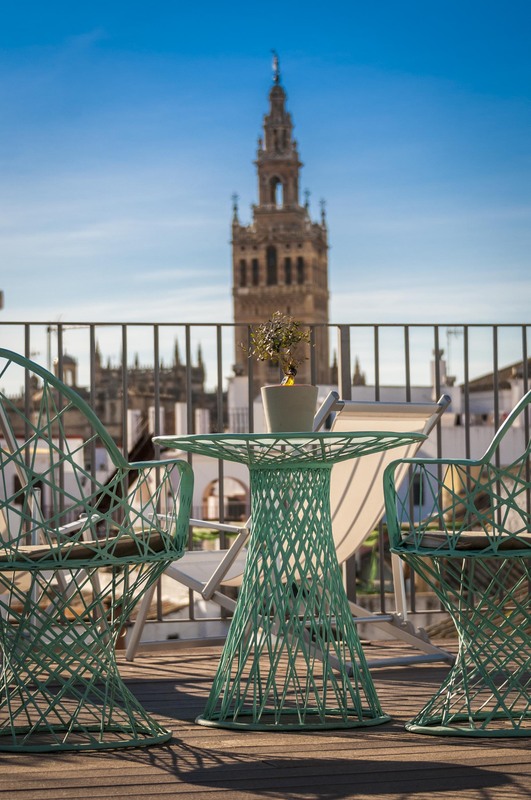 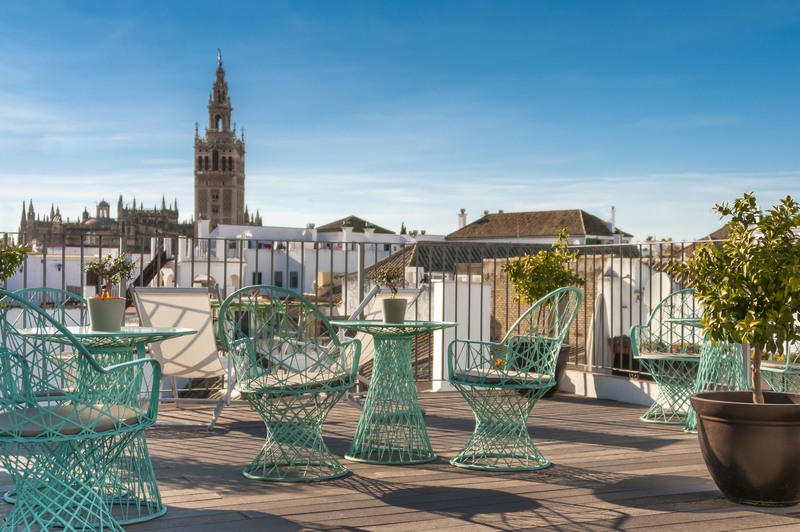 You can also enjoy a splendid sight of the Cathedral and Giralda in Seville in the terrace while having our delicious breakfast whenever you like. 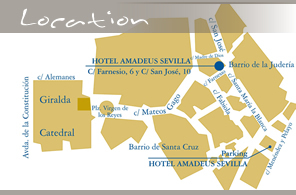 Hotel Amadeus also offers delicious orange flavoured wine of Seville for the guests. 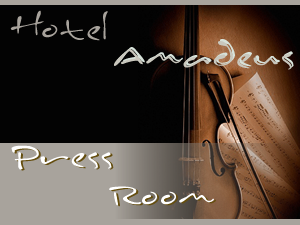 Here you will find all our services, availability, rates, photos of our rooms and information about our chamber music concerts on the patio of the Hotel Amadeus.